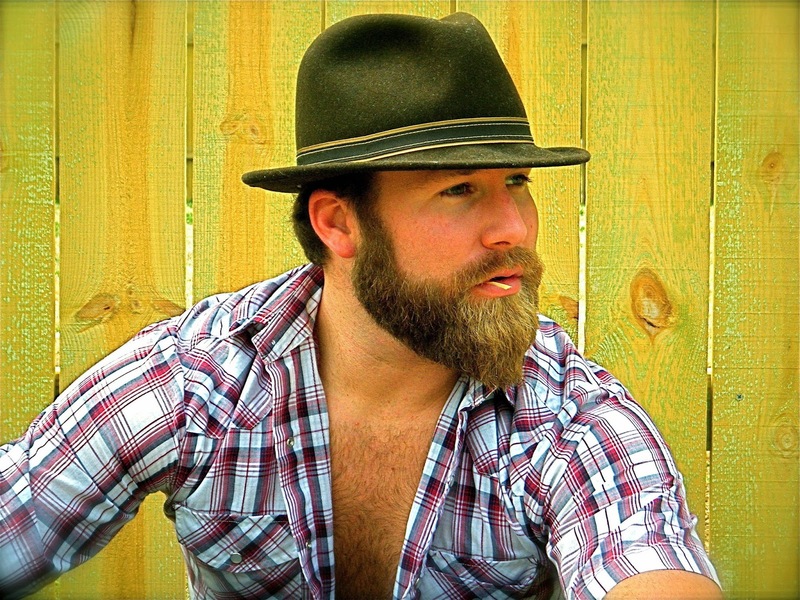 Drake White’s newest single “It Feels Good” is like nothing you’ve ever heard before. Forget anything you’ve heard on the radio or any of the stuff you’re used to hearing. A world away from anything even remotely like that. It’s like what happens when you stumble upon a hidden gem rife with unfamiliarity and an electric atmosphere. Drake White has an unshakable rhythm and a thoroughly unique presence. With a strong percussion presence and a summer vision “It Feels Good” will sway you like no other. The word “catchy” can’t possibly describe this song, “It Feels Good” is more than ear worm quality, a better descriptor would be “euphonious.” Drake captivates his listeners with creativity spilling forth, present in every note, every strum, every drum beat and keeps them with his lyrics. This is Drake’s sophomore single, his first being “The Simple Life.” An Alabama native Drake ventured to Nashville after graduating from Auburn, taking a contracting job while playing at night. When his music career started to take off after getting signed at MCA Nashville, he quit contracting and devoted all his attention to music. He’s active on social media so be sure to leave him a note on Facebook or Twitter. In person, you can catch Drake White on his festival dates, Smoke On The Water Festival on April 4th in Thomaston, GA, Tortuga Music Festival on April 11th in Fort Lauderdale, Florida, Shaky Boots Music Festival on May 17th in Atlanta, Georgia and Big Barrel Country Music Festival on June 26th in Dover, Delaware.